Silver Green Palakka Ear stud with Magenta stone. Back is a stem with screw type. 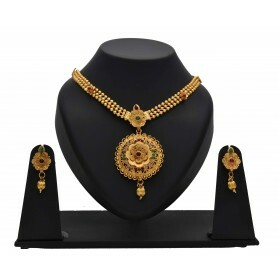 This stud is very traditional and ethnic South Indian, Kerala Jewellery. No guarantee. This simple Silver Green Palakka Ear studs with Magenta stone is very traditional and ethnic South Indian, Kerala Jewellery. Back is a stem with screw type. 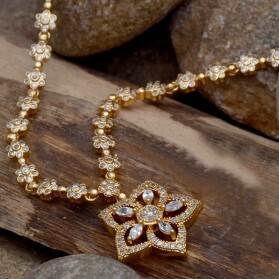 Match this classic ornament with a traditional or modern outfit for wedding, party or other special occasions. No guarantees on silver items sold online. These Silver cute classic design single step silver ball Ear drops make you more charming and more attractive on party or casual occasions. A perfect gift for teenagers and youngsters on special occasions. Silver plated gent's jade Finger Ring is ideal to be paired with casual party wear or use daily. Stylish and smooth Ring for men. These cute classic design silver two-step ball Ear drops make you more charming and more attractive. A perfect gift for your friends, family and coworkers. These cute new classy design yellow mixed Silver balls Ear drops make you more charming and more attractive. Light up your look with this gorgeous ear jewellery. A perfect gift for your friends, family and coworkers on special occasions. Beautiful floral designed stone Silver ear studs. Back is a stem with screw type. Make a pleasing gift for your loved ones. 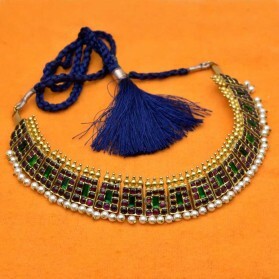 Suitable for party, Office or Daily Wear. This beautifully designed ear jewellery can be used for Birthday, Marriage, Engagement, and any Occasion. Delicate triangle shape semi-precious stone Ruby/American Diamond studded Silver Ear drops make you more charming and more attractive. A perfect and pleasing gift for your friends, family, and coworkers. This thin lightweight Figaro/Sachin chain is a trendy silver chain which is secured with a Rounded-hook clasp. 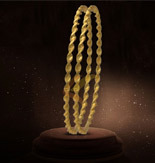 This stylish flawless fit chain is casual and can be worn at any time, anywhere for any occasion by both men and women. This very thin lightweight Figaro/Sachin chain is a trendy silver chain which is secured with a Rounded-hook clasp. 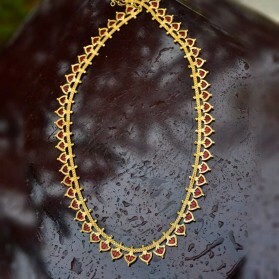 This stylish flawless fit chain is casual and can be worn at any time, anywhere for any occasion by both men and women. This stylish silver chain features small cylinder alternating with round motifs for a delightful design which is secured with a rounded-hook clasp.This stylish flawless fit chain is casual and can be worn by kids, youngsters and Men for any occasion or daily. This thin cross locked unisex designer Silver chain is a trendy and long-lasting daily wear, which is secured with a Rounded-hook clasp. 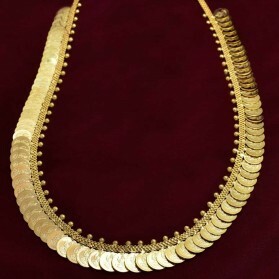 This stylish flawless fit chain is casual and can be worn by women, men or kids at any time, anywhere for any occasion. Premium Silver plated Cubic Zirconia Stone Finger Ring is ideal to be paired with casual party wear or use daily. Stylish and smooth Ring for men.